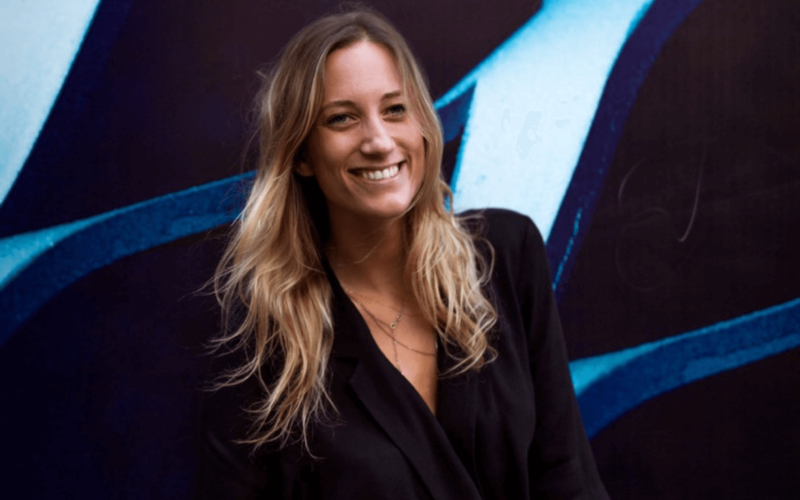 Why Do We Ask You to Apply to Join Huckletree? Wondering why you need to apply to become a Huckletree member? Since we launched in 2014, we’ve continually channeled our efforts to develop the most vibrant and bustling communities of futurists, risk takers and innovators. Members and visitors always describe the ‘Huckletree vibe’ as something that they can’t find anywhere else. It’s “the feeling that everyone in the space has something to offer” and that “things just happen here”. One of the main reasons behind that intangible vibe is the way that we curate our communities. We make sure that every Huckletree member buys into the fact they’re part of a wider ecosystem – where they outweigh the sum of their parts. Community building is conceptually easy, but harder than it looks to carry out. How do you attract the right parts (or as we like to call them, people! ), whilst remaining inclusive to the whole? 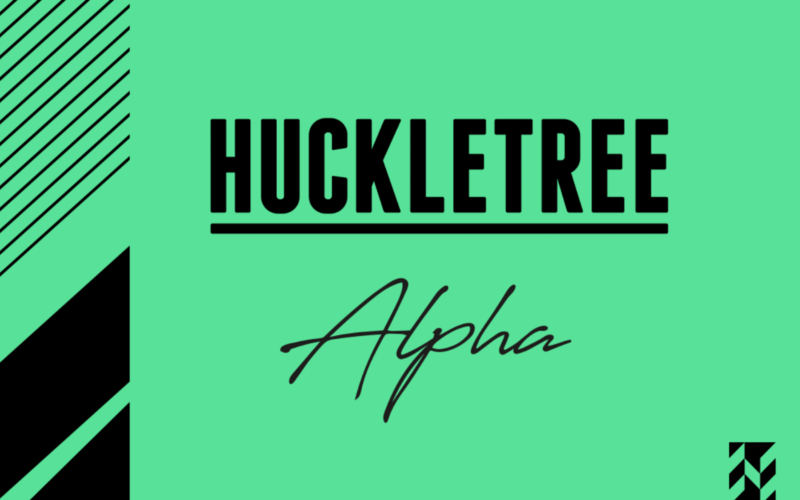 Our initial means of doing this is to ask you to “Apply to Join” to become a Huckletree member. The “Apply to Join” concept is something we’ve put at the forefront of our membership process since we opened our doors at Huckletree Shoreditch. Not only is it your first step towards joining Huckletree, but it gives us a clear idea of who you are, what you’re building and, most importantly, what we can do for your business. So, why do we ask you to apply to join? There’s a number of reasons but simply put, it’s for you – and for us. 1. To make sure we’re the perfect fit for you. 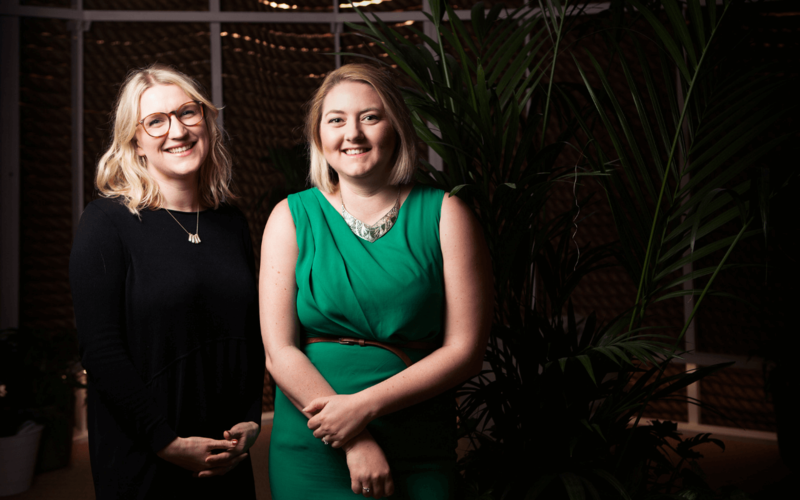 It’s really important to us that we support every single Huckletree member as they grow their business. By focusing on teams working in our curated industries, we can offer the most relevant resources, introductions and help forge collaborations. We focus on tech in Shoreditch and Dublin, digital lifestyle in West, VCs in Soho and media and digital businesses in Manchester. Here’s an example: we spot that your pioneering VR startup might not be an ideal industry fit at Shoreditch. No problem – we’ll suggest you join Huckletree West, instead. You’ll fit right in with our mixed realities members in White City Place. There, you’d be surrounded by peers and potential mentors who both share and would benefit from your super specific skills. 2. To consistently curate a community of startups who we can help nurture and build. We want to encourage those who truly believe in their product/company/themselves. Applying for anything can be uncomfortable. No one enjoys putting themselves in a position where they might be rejected. So, by taking that first step in applying for membership, you’ve already shown us a true belief in the product you are building as a company. And that goes a long way in conveying to us where you’d fit within our community. So once you’re in, you’ll be supported by us, and surrounded by a host of your peers. We have a plethora of measures in place to boost your business and get you involved with the community. Our welcome pack is brimming with treats and helpful tidbits, we have a jam packed cultural calendar of events at each Huckletree, and we’re partial to a welcome drink or two….looking at you Huckletree West. Well, hopefully, membership! 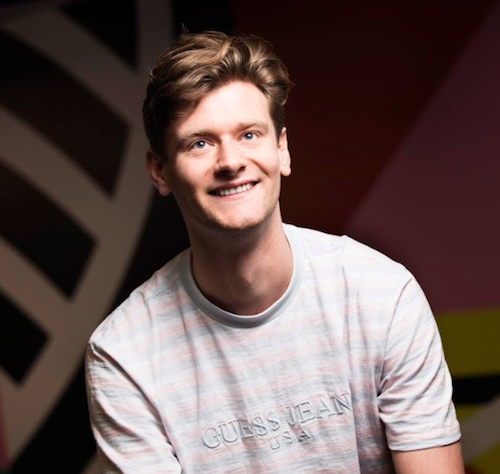 Over 50% of businesses who apply to become Huckletree members are accepted and join us in our London and Dublin communities. Interestingly, members that came to us through the “Apply to Join” process have grown 17.7% faster than members who came through other channels. Obviously, that doesn’t come from the fact that you once Applied to Join! However, if I was to guess why, I’d say the momentum and self-belief that had been behind their motivation to “Apply to Join” in the first place. 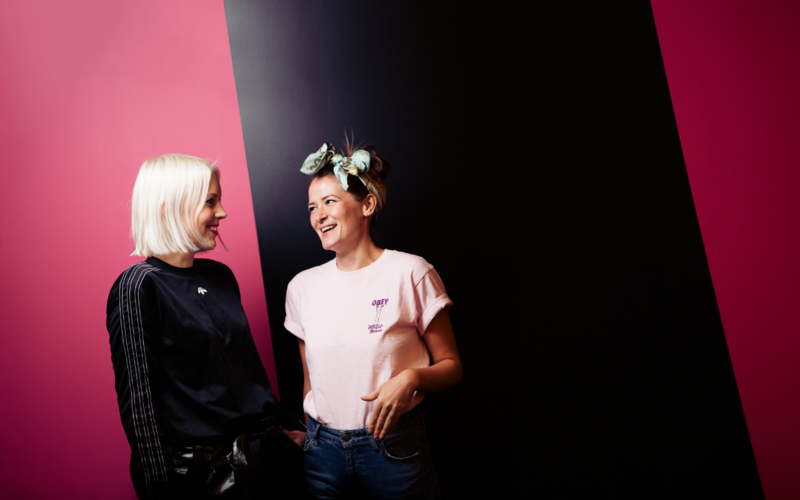 That determination drove them into their membership at Huckletree… and onto continued growth and success. WHAT’S IN A CURATED COMMUNITY? Huckletree is built upon this application process. To us it seems unlikely that an impromptu introduction over coffee would be as valuable and impactful if no commonalities were held and experiences couldn’t be shared. That’s not to say that differences shouldn’t be shared. But by having an overarching theme to the membership base in our communities, we can ensure that the smaller growing startups can learn from the more established corporate accelerators and innovation teams that might be working at the desk next to them, and vice versa. Curating a community is difficult, but when done with the right sensitivities and understandings, the influence it can have is incomparable.